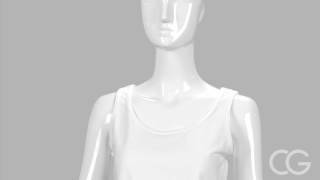 This Gildan Tank Top with wide shoulder straps and signature Softstyle body is roomy, yet has a feminine feel and cut. Here's how it works: Find a great selfie of the birthday girl. Hit that customize button. Upload your photo. 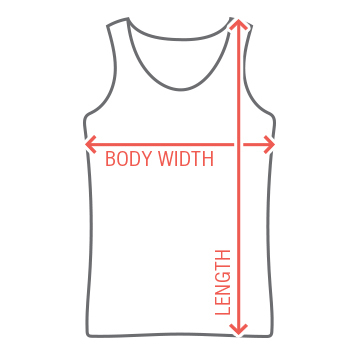 Add your custom text. We'll take care of the rest. We'll cut out the face and remove the background, making sure it looks amazing with the arched Happy Birthday text above it. 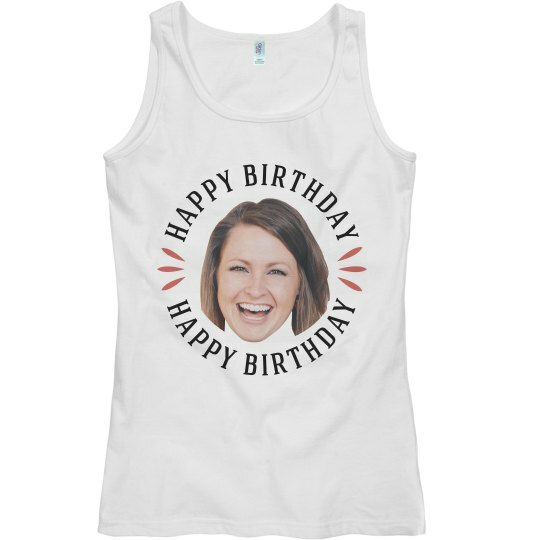 You can get a tank top for every girl at the party, and we have matching Unisex Tees as well, so you can literally outfit the entire party with the smiling face of the birthday girl.